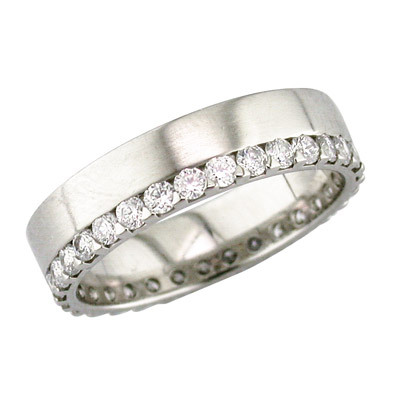 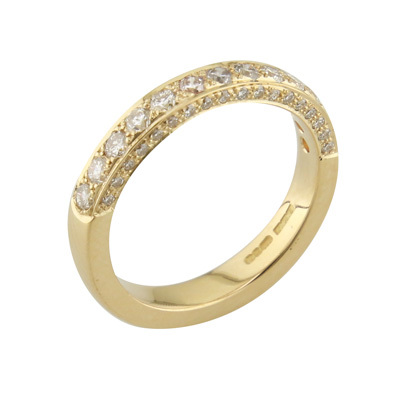 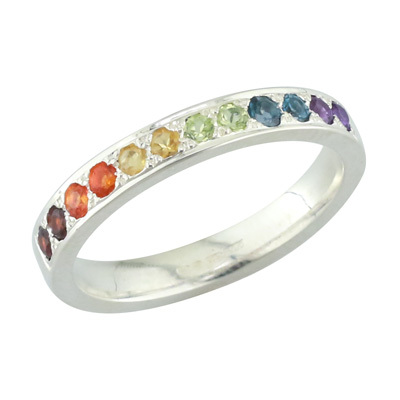 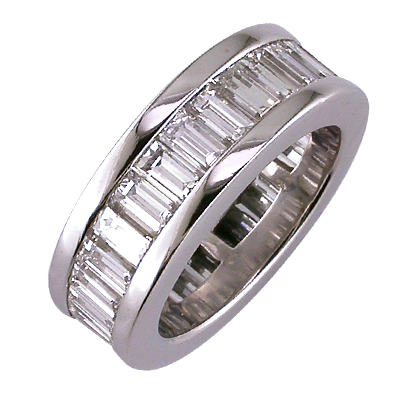 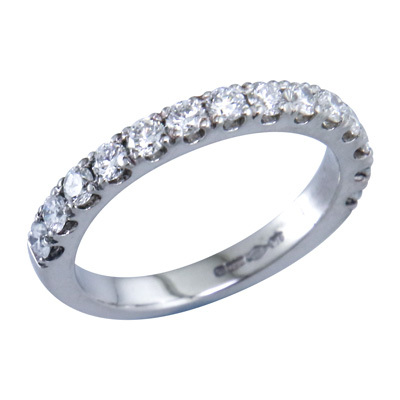 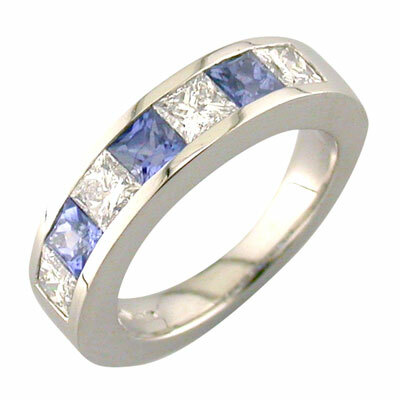 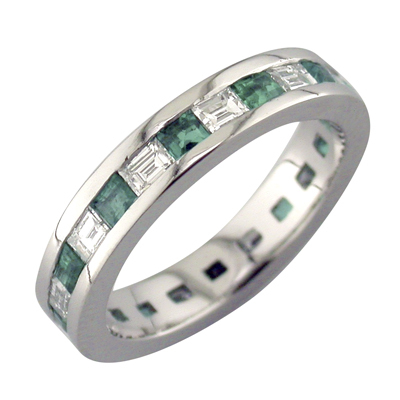 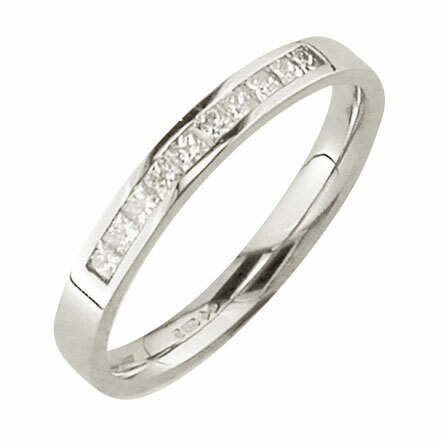 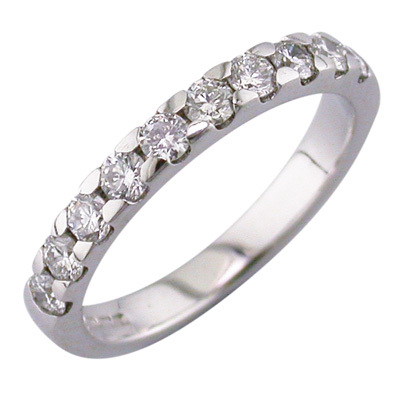 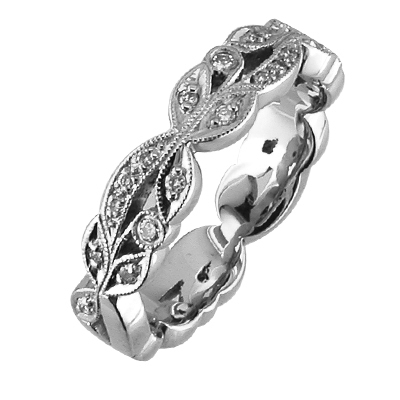 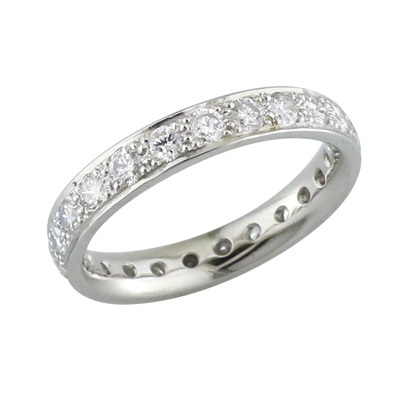 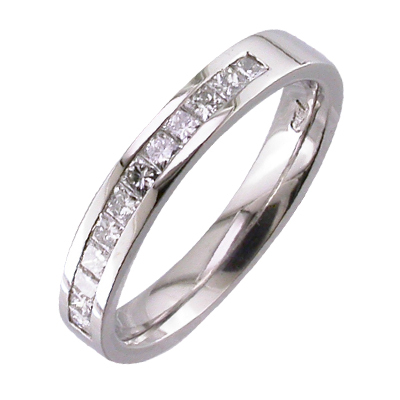 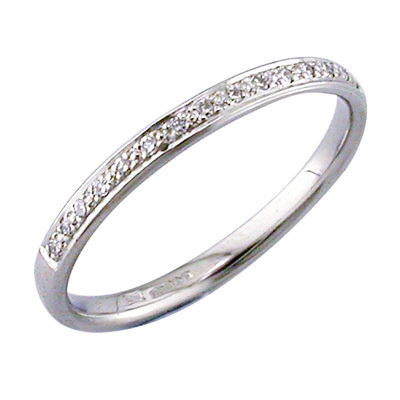 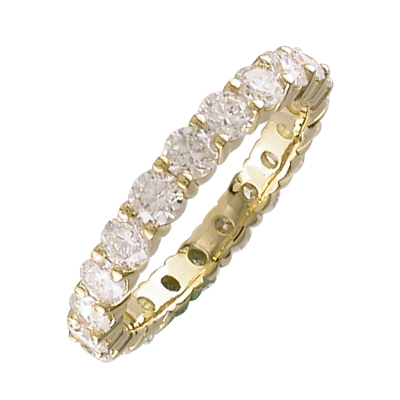 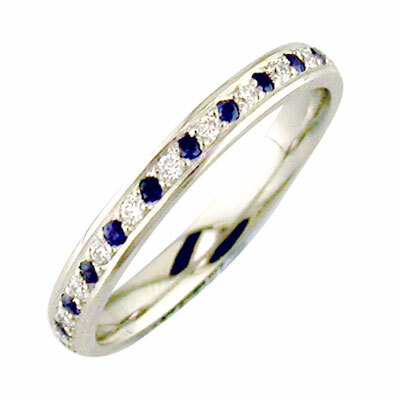 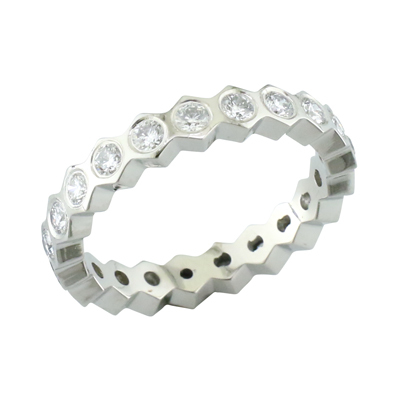 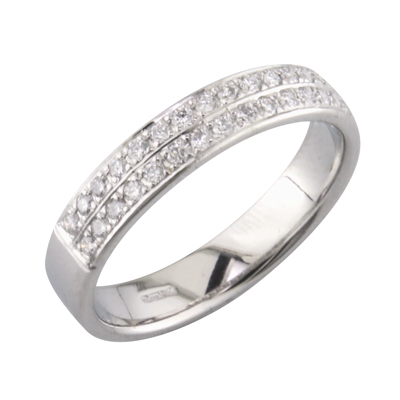 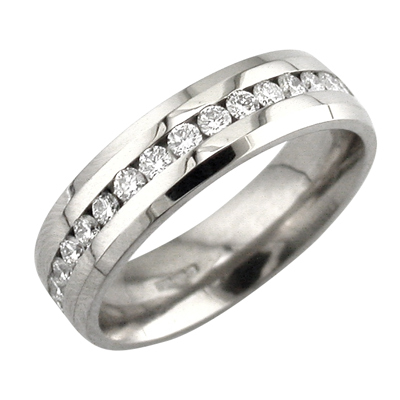 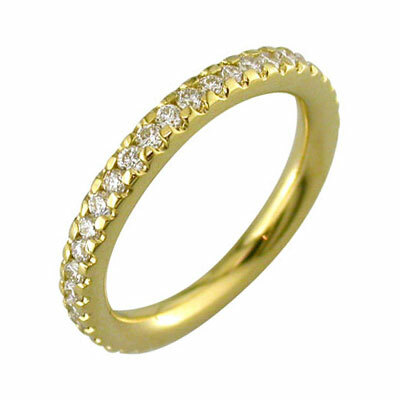 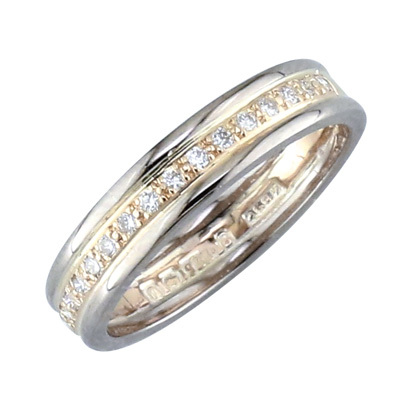 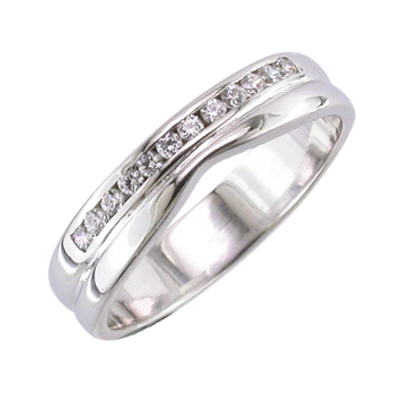 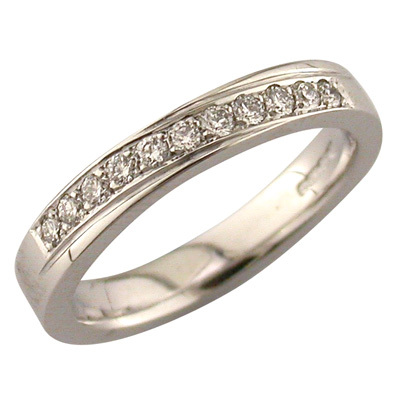 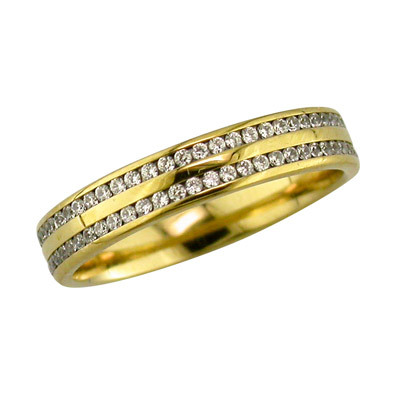 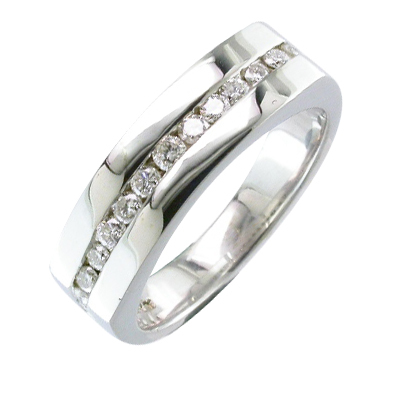 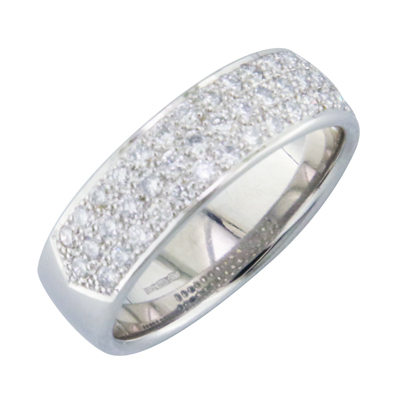 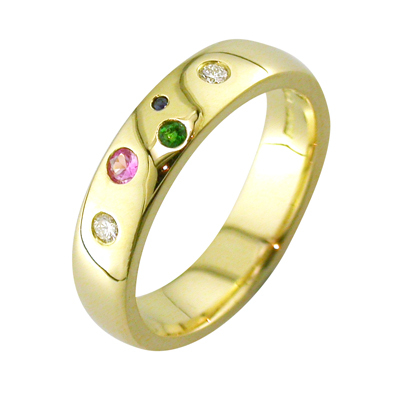 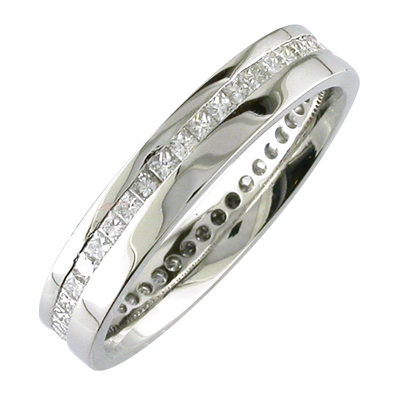 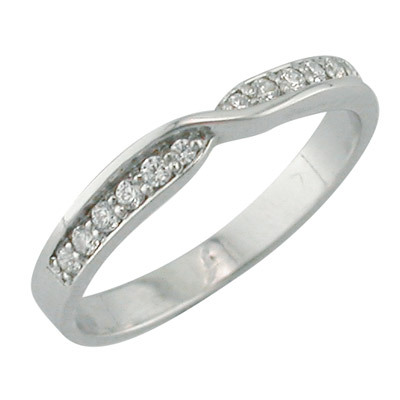 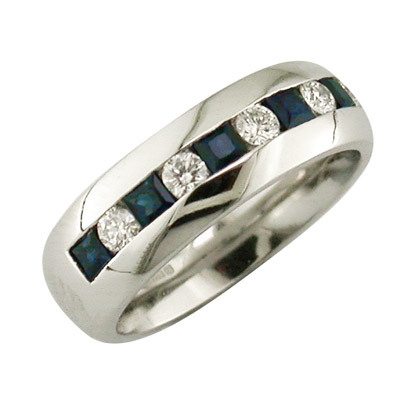 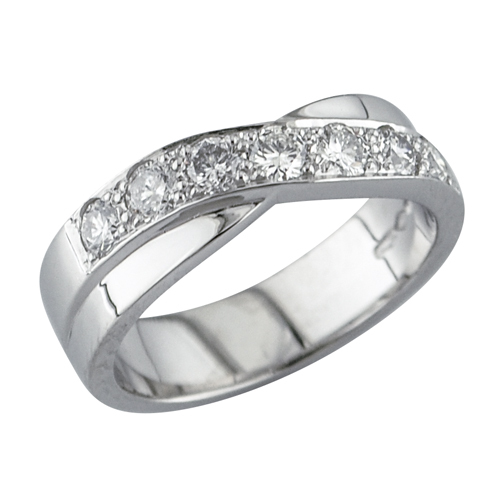 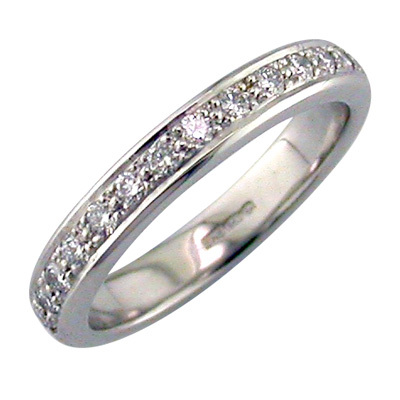 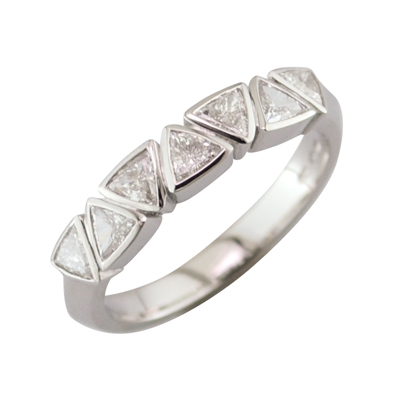 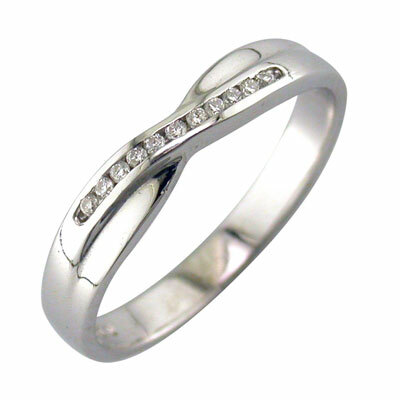 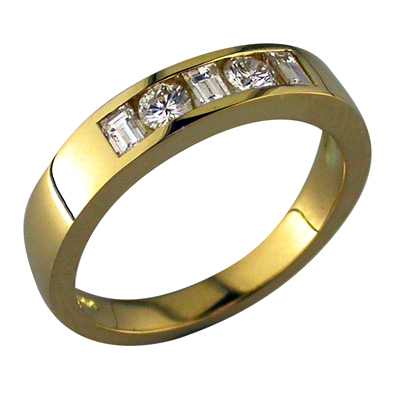 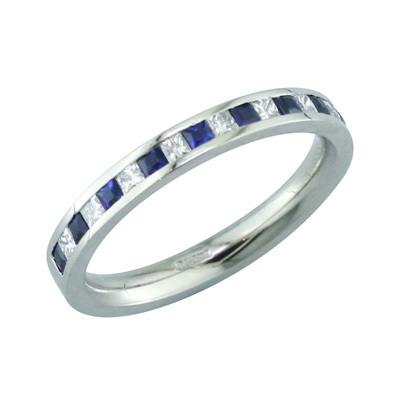 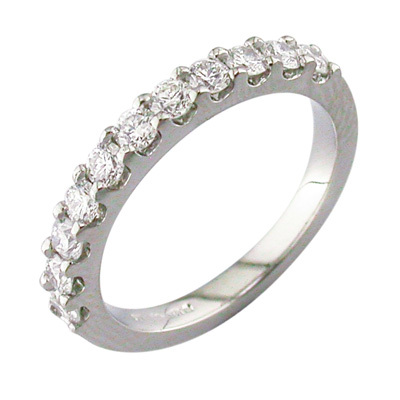 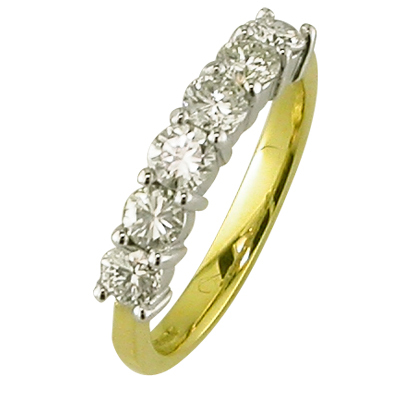 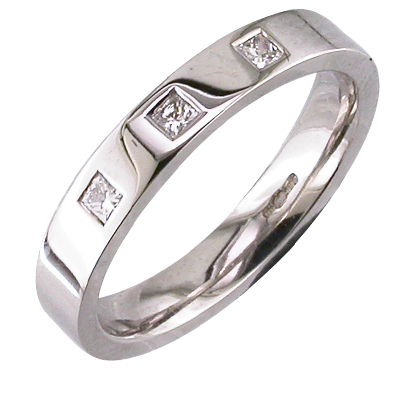 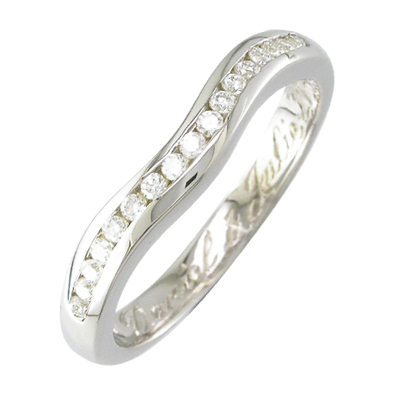 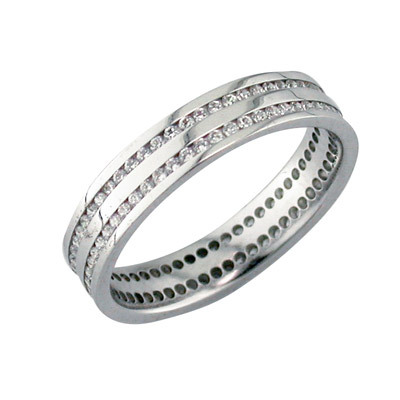 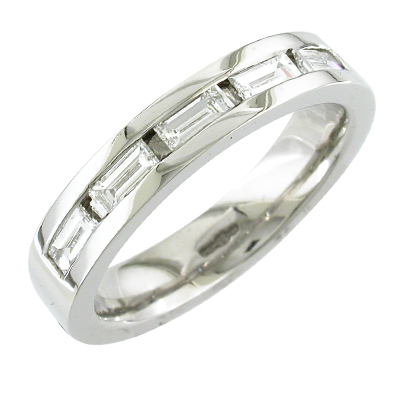 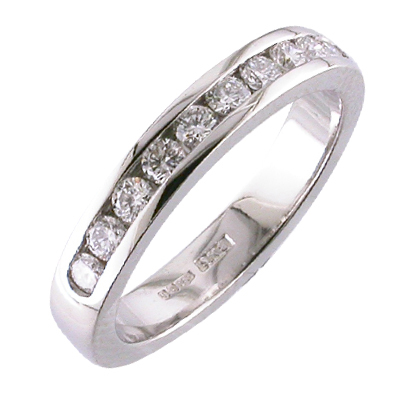 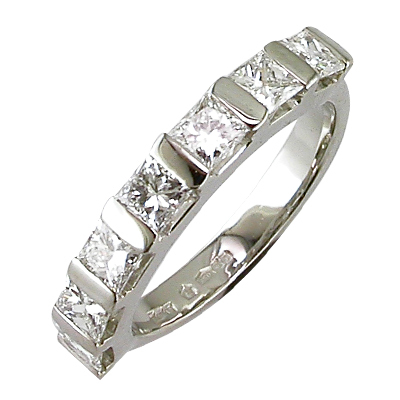 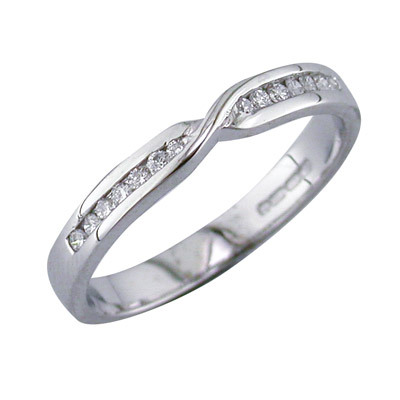 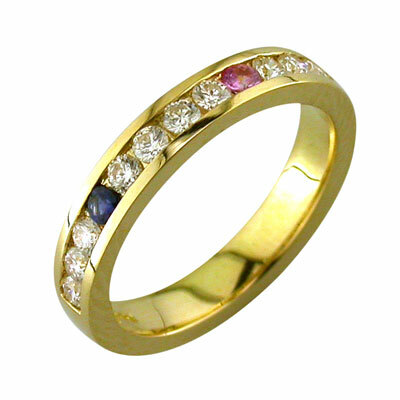 All eternity rings are individually handmade to order. 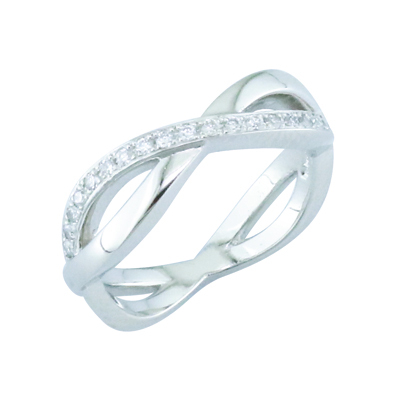 Get that one off special piece that will be personal to you and your partner forever. 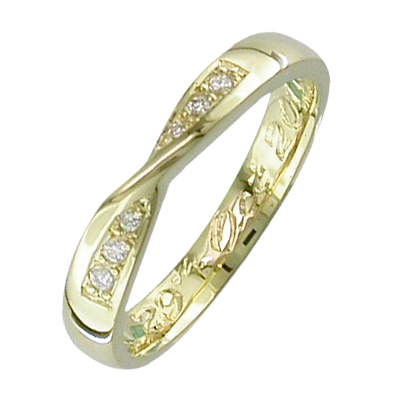 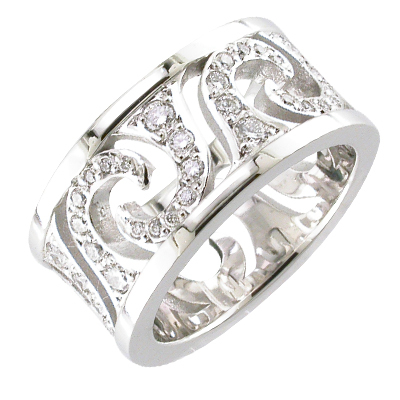 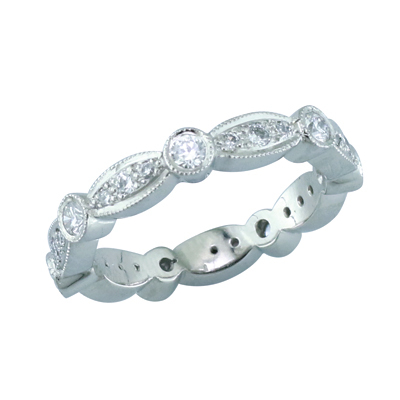 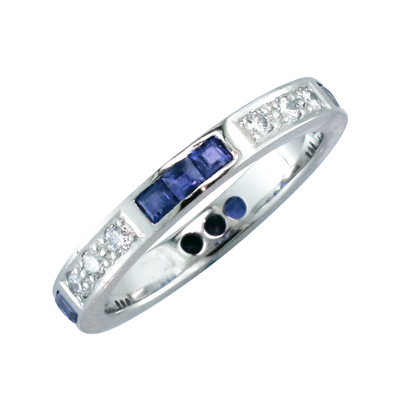 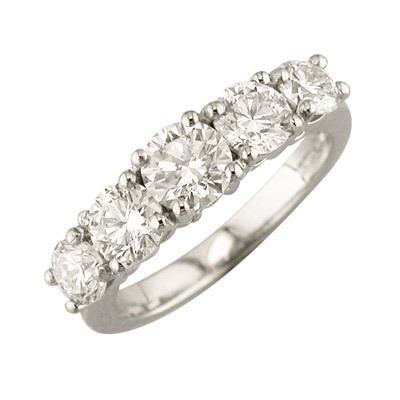 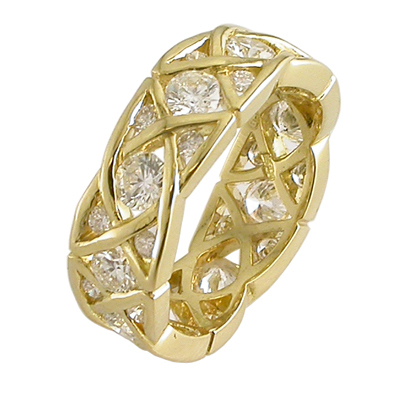 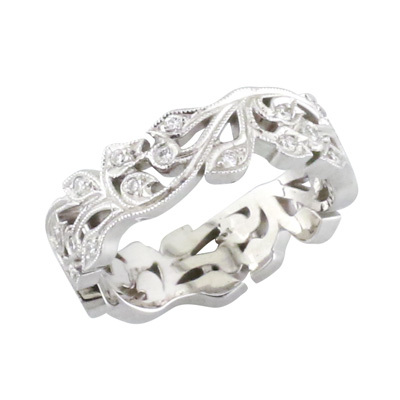 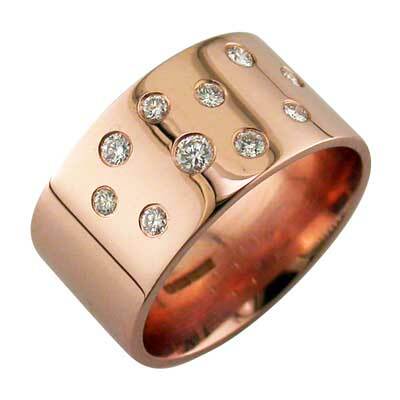 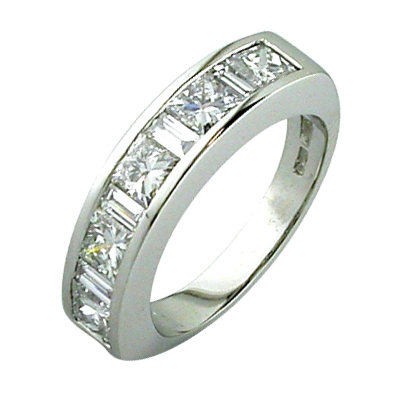 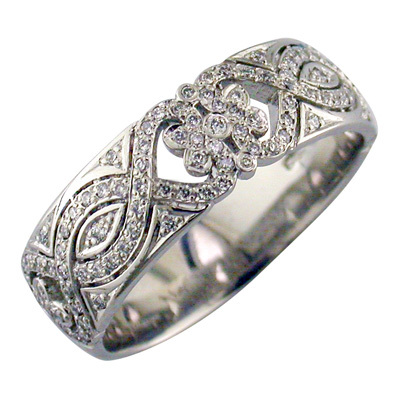 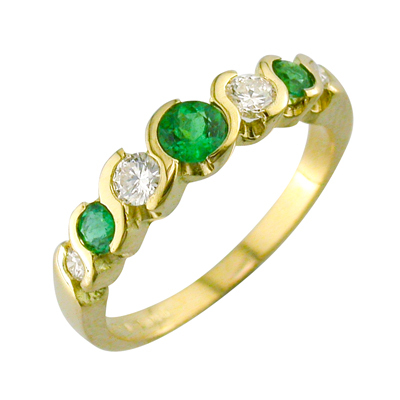 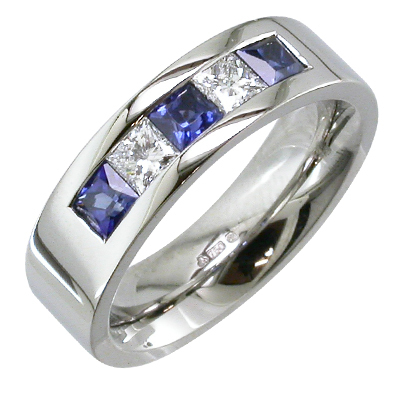 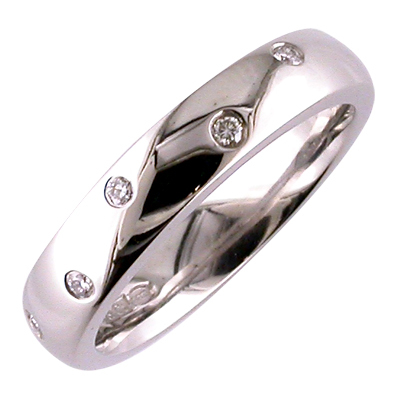 If you feel I could create the perfect ring for you then please contact me.